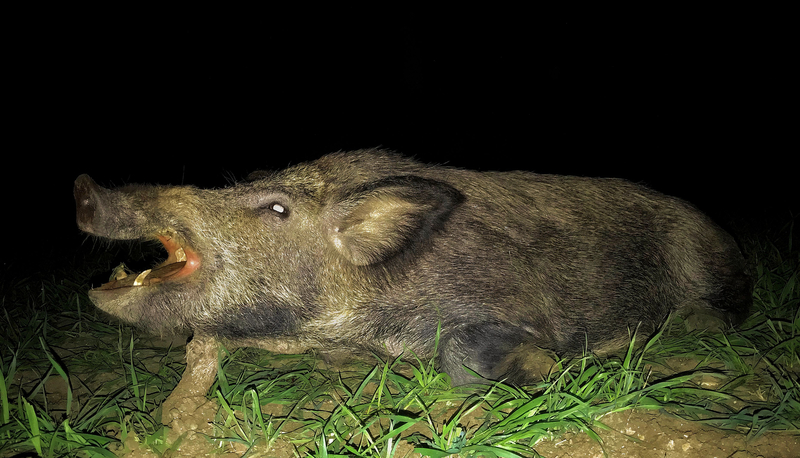 Shot this boar last night out of a heard of 30 at 116 yards with my 20” AR and 64gr Gold Dot. And folks on TV say nobody hunts with an AR? It was late. I was tired. Didn’t want to deal with more. Ummm, not what we are waiting for. We know a pig will drop with a .223 with a head shot. Booooring. I already financed his hit on the Hogzilla raking shot with a 62 grain Barnes. What more do you want from me? Nothing from you. You'll see. I forgot. What am I to be providing? No kidding. Get on with it. What they don't know hasn't been bugging them for several days. It has been driving me crazy. You heartless jerk. 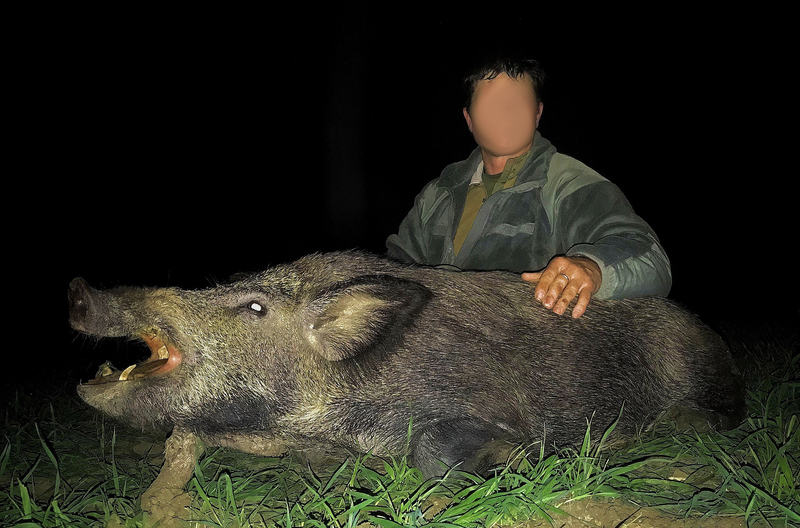 A .223 will kill all the hogs in Texas. Just hit em in the neck or head. That's where I aim if their within 100-150 yards. I shot one about 300+ a few years back with the .270 and aimed for the heart. He ran about 10-15 yards and died about 10 feet inside the tree line. 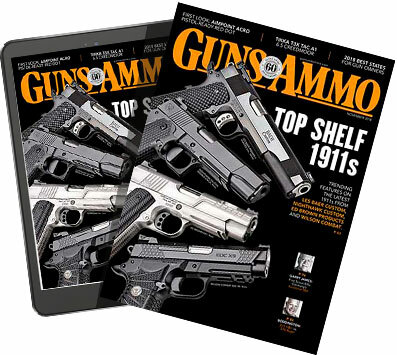 But if they inside 100-150 give me a .223.